You've probably heard all about Fortnite, the online video game that debuted last year but emerged in 2018 as the most talked-about thing in gaming. It's inspired a funny SNL sketch – the one where a dad tries to play it – as well as some funny dances that kids everywhere have been doing. It's also been the focus of popular local events right here in Philadelphia. Looking for some "Fortnite" answers to brief the uninitiated, PhillyVoice asked Ali Berkey, the social media and stream team manager of N3rd Street Gamers, a Philadelphia-based esports network based at Localhost Arena in Northern Liberties that has received funding from both SeventySix Capital and Comcast Spectacor in the last year. The company, this week, announced plans for expansion beyond Philadelphia: It will open a new e-sports arena outside Denver in November. N3rd Street has hosted several "Fortnite" events this year, and has a single-day "Halloween Edition" Fortnite tournament scheduled for Friday, October 26. PV: What, exactly, is "Fortnite"? AB: "Fortnite" is an online video game most known for its free battle royale mode. Battle royale games consist of 100 people against one another in an a closed environment, fighting until the last one standing wins. Epic Games is the studio that develops "Fortnite," and they're also known for developing the Unreal Engine suite of game development tools and the "Gears of War" series. PV: What's the story with all of those related dances? AB: "Fortnite" allows players the ability customize their characters with everything from skins, which are costumes for the character, to back bling, gliders and emotes. The most popular of the customization options are the skins and emotes. 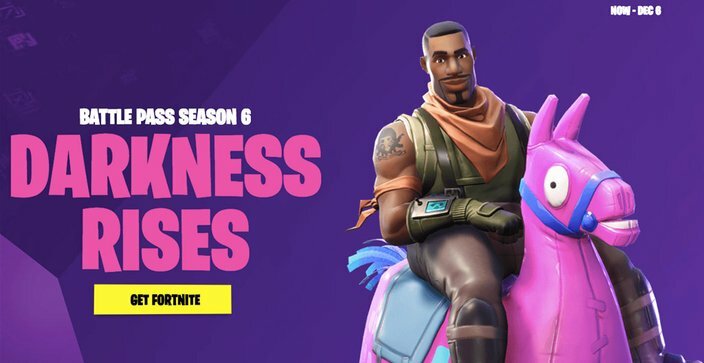 "Fortnite" has recreated popular dances like the Floss and Shoot as emotes, and the community loves the original dances "Fortnite" creates as well. The dance moves are easy to replicate, making them a part of the ongoing dance trends. You'll see many kids doing the Wiggle emote or Jubilation dance for the next couple of months. PV: What is about "Fortnite" that has made it catch on to a greater degree than other multiplayer games? AB: It's free, on every single console, including mobile, and it's cross-platform. Cross-platform means that people on other consoles can play with one another. For example, a PC player can play with a PS4, XBOX ONE, and a Nintendo Switch player all in the same squad lobby. This makes "Fortnite" easily accessible and an easy option to save money when it comes to gaming. PV: What's the "Fortnite" scene like in Philly? AB: The Philadelphia "Fortnite" scene is extremely diverse and talented. With a city as large as Philly, a huge number of people are playing "Fortnite" casually. On the competitive side, numbers are growing every day. 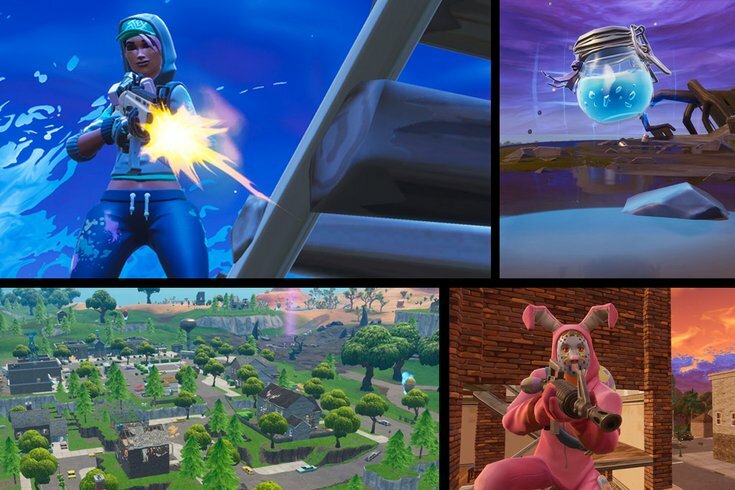 We host a "Fortnite" tournament every month – we have one this Friday, in fact – and we love seeing regulars returning, but we also love all the new faces that are showing up. PV: Is there anything about Philly in particular that makes it a "Fortnite" hotbed? AB: With 1.5 million people in Philadelphia, anyone with a phone could play "Fortnite." Philadelphia has a continuously growing esports community, with professional teams like the Philadelphia Fusion and Team Dignitas calling the city home. The Philadelphia Union has their own FIFA player, Doolsta, and the Eagles are currently in search of their official Madden player. Philadelphia's 76ers also have a professional NBA 2K team called the 76ers GC. Philadelphia may look like it's filled with esports, but there is still room for more as it is continuously growing.